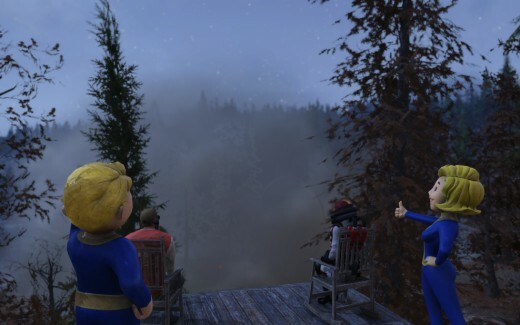 How Is Fallout 76 (PC) in Early 2019? "Sam is a long time Fallout fan and has over 3000 hours in the series thus far. Over the past decade." 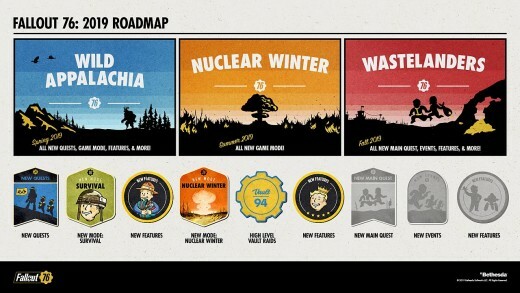 How is Fallout 76 in early 2019? In my honest opinion, it's improved and become a game worth owning in 2019. Let's roll back the clocks to November 14, 2018. Launch date for Fallout 76. 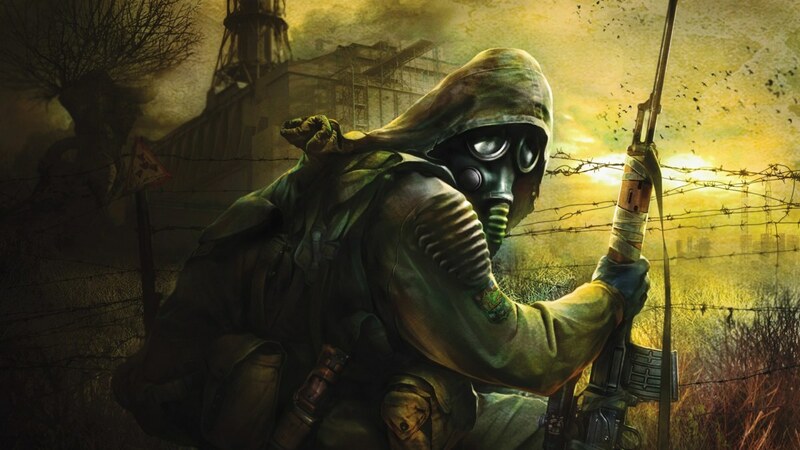 The hype was real for this game with both console and pc gamers alike.Bethesda's new open world mmo for the famous fallout series had just released on the market. However, it was poorly promoted for what the game truely is. A coop fallout lite RPG sandbox experience. It was also underdeveloped, and the server stability was rather poor. Leading to lots of gamers abandoning the game in droves and demanding refunds a plenty. Not your typical Fallout experience, and that's okay! See what you need to understand about 76 is that it's not your traditional RPG of the series. You get lore bits from notes or holotapes found through out the world. 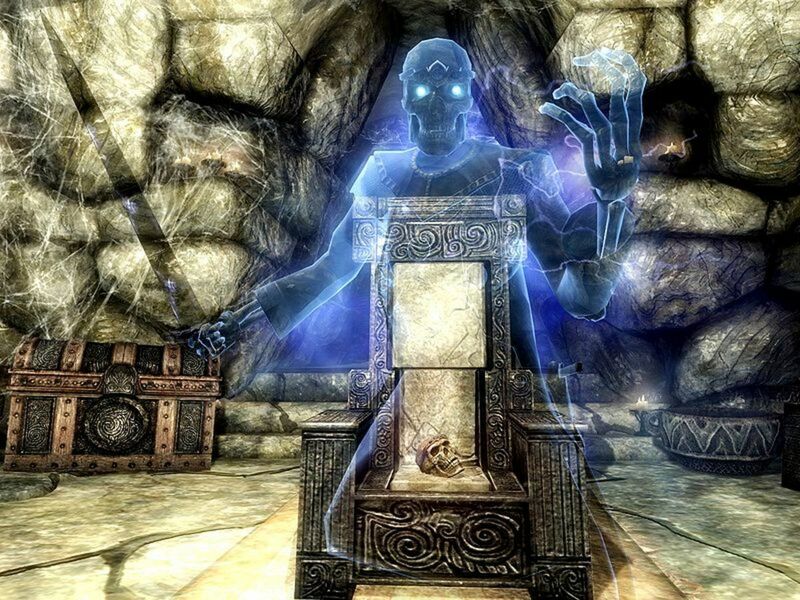 There are Npc's they are just in the form of monsters and robots. Not your traditional human's from around the wasteland like former games. That rubbed a lot of people the wrong way. However in a game like this, having twenty players standing around a lore NPC as he shouts the same lines over and over in voice.Is just a broken record we don't really need to hear. What Bethesda wanted for us and was mismarketed was that we are the only living human's in our part of the wasteland thus far. You later find out why in the lore on why former humans never made it. They wanted us to roleplay with other players and make our own stories on being traders, raiders or merchants. We can and have created stories for ourselves. Among the players with imagination. The update that this game needed! Among all the bug fixing and quality of life improvements. 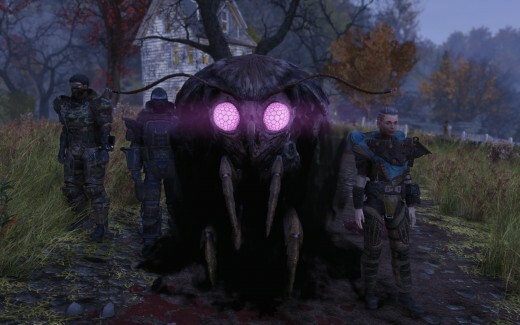 Wild Appalachia starts off how I believe Fallout 76 should have, on the right foot. 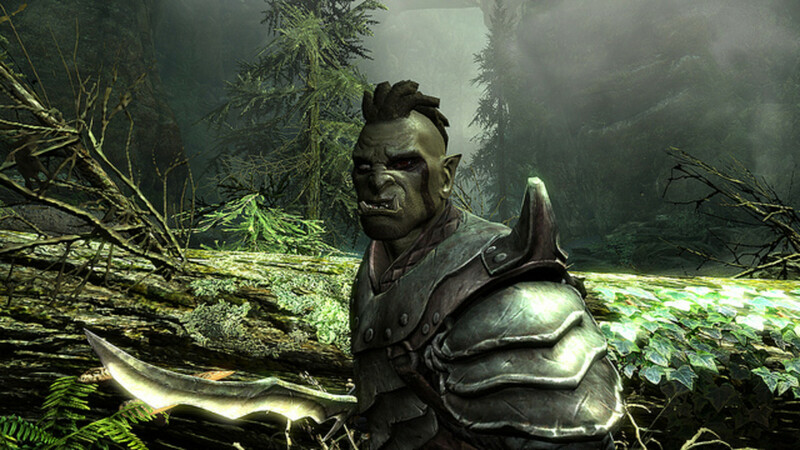 There was major content and balance changes made to the game with the Wild Appalachia Update . I can't go over every single change made however it was a significant amount to make the game feel new. I will however sight the patch overview changes below. 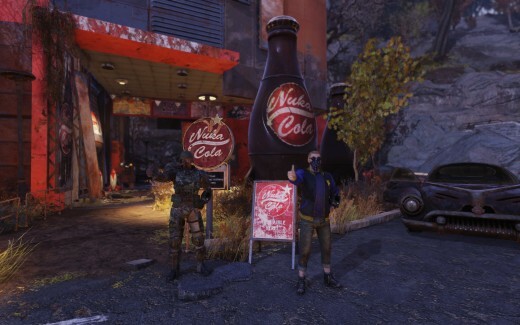 New Questline – Wasted on Nukashine: Complete this questline to uncover the secrets of the notorious and illicit Nukashine and unlock the new Brewing and Distilling crafting system. New Crafting System – Brewing and Distilling: Become the Wasteland’s premiere bartender by learning to craft a wide variety of new drinks using the new Brewing Workbench and the Fermenter. Energy and Heavy Weapons Balance: We’ve implemented a number of balance changes for energy and heavy weapons to help them last longer before needing repairs and increase their damage output. Challenge Tracking: A Challenge Tracker has been added to the Map to give you better visibility into your current active Challenges. You can also use it to keep an eye on progress toward the Challenges that are most important to you. Player Reporting: We’ve added a player reporting system to the Social Menu that you can use to report other players for a variety of inappropriate or negative behaviors. 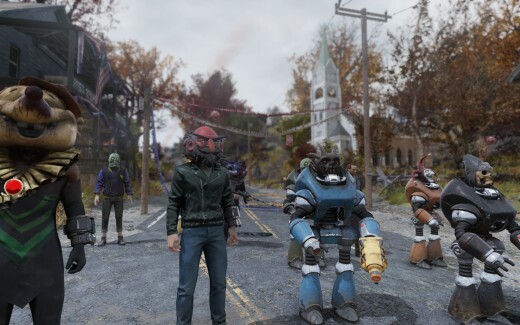 Bethesda said in the announcement game and server stability has increased over 300% since launch, and the average user playtime in Fallout 76 comes to around four hours per day. Which I can attest to the server stability being perfect these days. 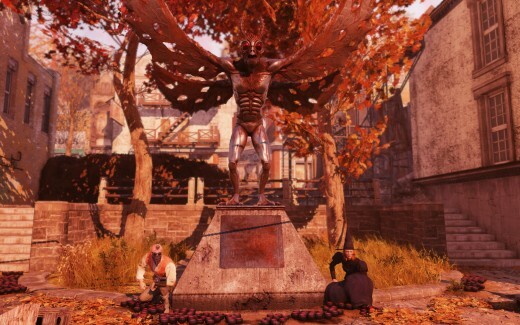 Fallout 76 is a great place in terms of exploring and meeting new gamers that share the passion for this series. More often then not I will come across a new player every week who has joined post 2018 and are enjoying their experience with the game. I've made friends with a neighbor over the camp system in which our whole goal that night was to see if we could watch a nuclear missile launch out of the launch site silo. See formerly to this we would launch the nukes or just head to the bombing site and we would see the missile fly down out the sky bombing whatever target with nuclear fire. Which lead us to believe that if we can see it fall from the sky, then we could also see it launch from the ground site! We were right! 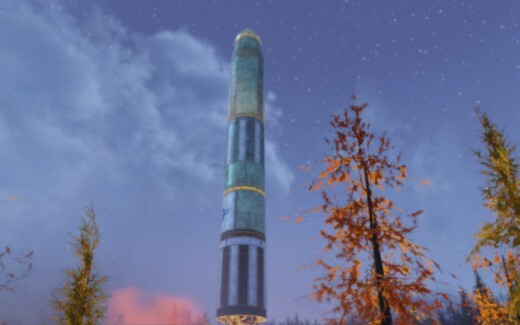 We found the exit silo for the site Alpha and made a viewing post with the camp system and camped out for about an hour all the while waiting for some lucky player to launch a nuke from the site Alpha. 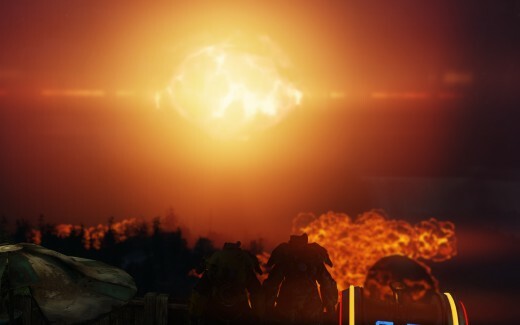 The alarms went off, and we took to our chairs to watch the nuke fly into the sky. To this day both of our camps are on either sides of the launch site. It's fun watching them take off like a NASA launch with much more dire consequences. In short is Fallout 76 worth it in 2019!? Absolutely! 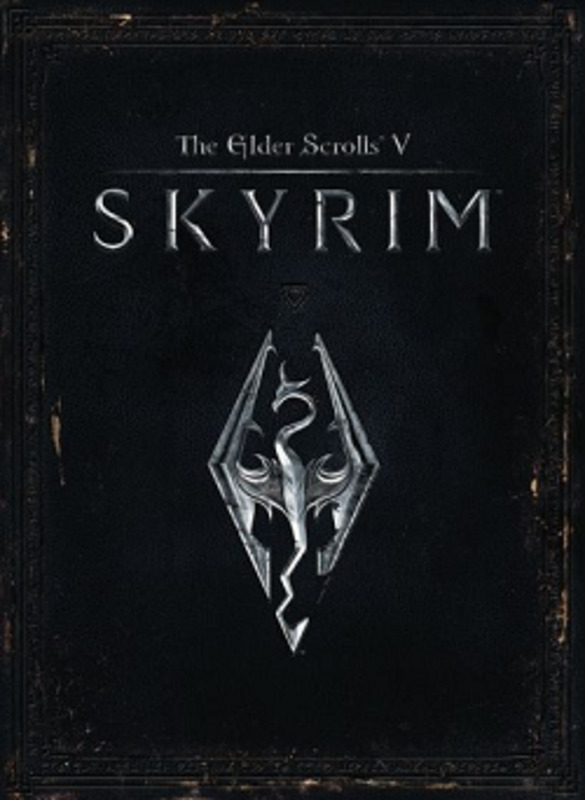 For being able to buy the game for under $40 USD that's a value.I have about 380 hours in the game and I am only level 138, I have been exploring with friends the lore of the game and collecting and trading not worrying about my level. In those terms alone it's a value if you're worried about the price and your time spent in the game. That's how I look at most games, if it's similar in price to a night at the movies with RPX tickets for two because that's the only time I go to the movies. Then if I play the game for more then 3 hours I've already earned my monies worth in terms of value. I know that's just my opinion, feel free to share below yours. I would argue that this game definitely has it's place in 2019 and will only grow stronger as they launch the bigger updates later this year. Is it game of the year material? 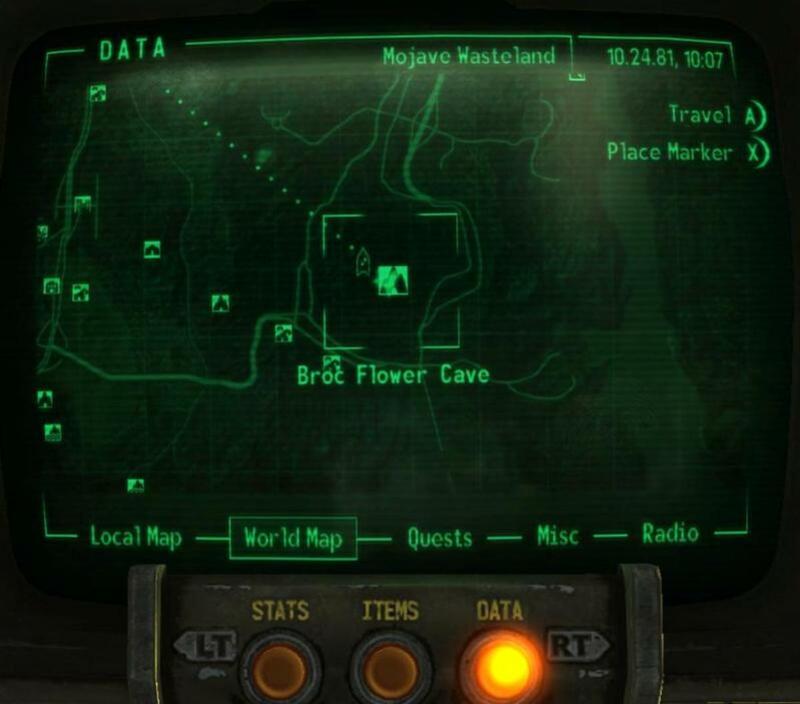 Not at all.Is it a fun time with your friends surviving in the wasteland fighting Deathclaws and becoming a member of the Brotherhood or becoming a Raider like I have?For sure it is! The company has also learned to be more transparent and have game dev's post why they do certain changes to the game as well. I believe that this is a 100% better experience then it was on launch. Summarizing I believe the game to be worth it in 2019. Thank you for taking the time to read this blog post! Do remember that everything besides the patch notes written here is in my opinion. I am in no way saying go buy this, also I am not sponsored or affiliated in any way with Bethesda. Gaming is my passion, and I hoped to inspire and inform with this article. Thank you! After reading this information would you try the game? Yeah I would highly recommend giving it another shot especially if you already own it! Also survival will be launching today as well so pvp has an entirely separate game mode for the most part as well! The Falllout 76 in 2019 you're explaining is vastly different from the one I played. Good article! Will try playing again.